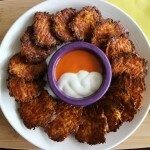 19 Low Carb Game Day Goodies! 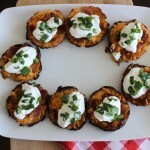 Football season is in full swing and that means lots of tempting food! But have no fear- we’ve rounded up some deliciously satisfying, low carb game day goodies so you can enjoy the game (and the food) guilt-free! 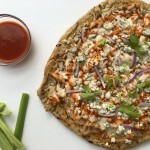 Buffalo Chicken Pizza from LC Foods. 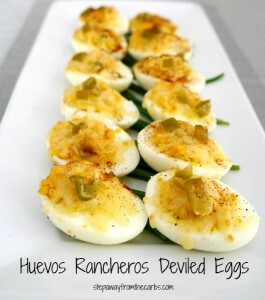 Huevos Rancheros Deviled Eggs from Step Away from the Carbs. 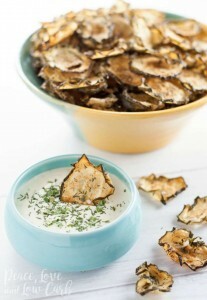 Garlic Dill Baked Cucumber Chips from Peace, Love and Low Carb. 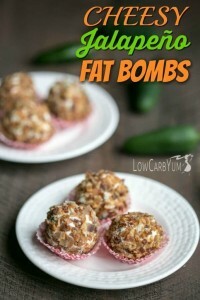 Cheesy Jalapeno Fat Bombs from Low Carb Yum. 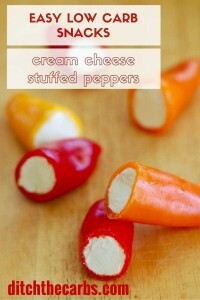 Cream Cheese Stuffed Baby Peppers from Ditch the Carbs. 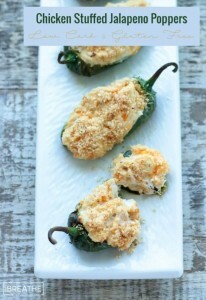 Chicken Stuffed Jalapeno Poppers from I Breathe I’m Hungry. 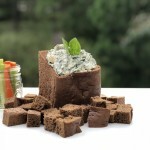 Spinach Artichoke Dip Bread Bowl from LC Foods. 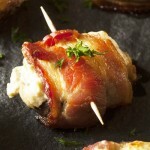 Bacon Wrapped Stuffed Mushrooms from KitchMe. 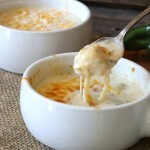 Chile Relleno Chicken Soup from A Sweet Life. 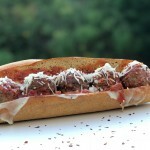 Footlong Meatball Sub from LC Foods. Buffaflower Bites from Butter is Not a Carb. 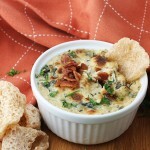 Bacon and Roasted Garlic Spinach Dip from Ruled.Me. 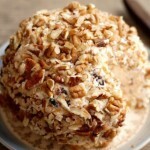 Low Carb Chocolate Chip Cheese Ball from LC Foods. 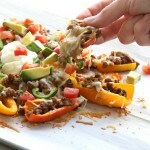 Mini Pepper Nachos from A Sweet Life. 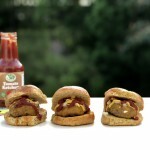 Game Day Sliders from LC Foods. 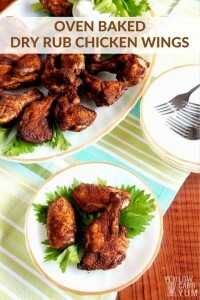 Spicy Dry Rub Chicken Wings from Low Carb Yum. 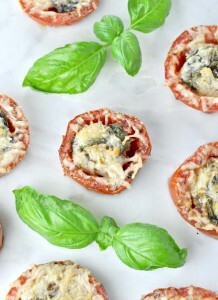 Oven Roasted Basil Parmesan Tomatoes from Peace, Love and Low Carb. 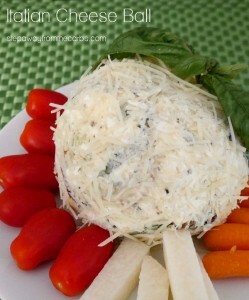 Italian Cheese Ball from Step Away from the Carbs. Loaded Fauxtato Skins from Butter is Not a Carb. These are just a few low carb recipes that we found on the web, but there are so many out there! Plus, check out our store- lowcarbfoods.com for low carb snack packs, baking mixes, fresh baked breads and sweets, plus low carb condiments and sauces! Go Team!